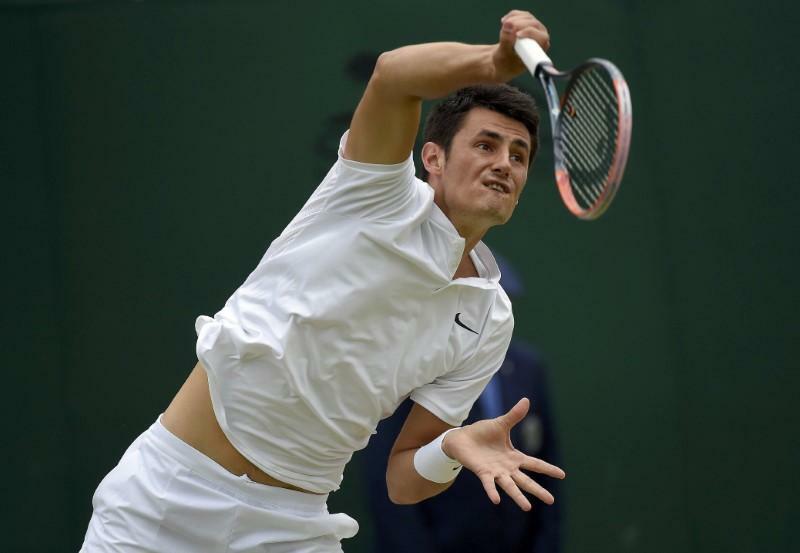 Bernard Tomic has been offered the chance to win a wild card for January’s Australian Open in a 16-man playoff in Melbourne next month but has not said whether he will take up the place, organisers said on Friday. The 25-year-old Australian, ranked a career high 17 last year, has slumped to 143 in the world after a miserable season in which he won only 10 of 19 matches at the elite level. His refusal to represent his country has further strained his already rocky relationship with Tennis Australia and on Friday Davis Cup captain Lleyton Hewitt said he needed to show more commitment to the game. “He’s had a tough year and he needs matches and he’s got to put himself out there on the line to have a crack at making the Open,” Hewitt told reporters. Tomic’s management said earlier this month that the former Wimbledon quarter-finalist would be entering qualifying for the year-opening Brisbane International and Australian Open. Australian Thanasi Kokkinakis, 211th in the world after a plague of injuries over the last few years, received a wild card to the year’s first grand slam last week. Tennis Australia has four discretionary wild cards for the men’s singles draw. Two more go to the winners of playoffs in Melbourne and Zhuhai, while another couple are distributed under a reciprocal arrangement with the organisers of the French and U.S. Opens.